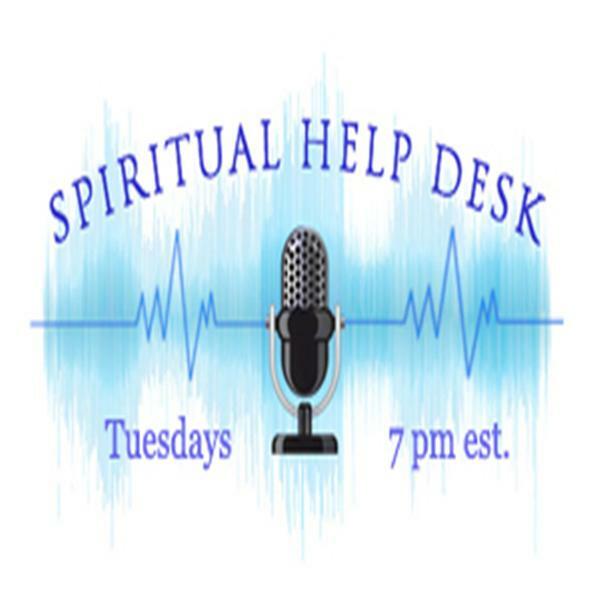 Spiritual HelpDesk Radio is proud to feature two shows each week. Our Flagship show "The Spiritual HelpDesk" will feature a variety of guests to help present to you enlightening topics from around the world. Our second show "Human Design On Air" is focused on introducing you to and explaining various aspects of the Human Design System. Human Design is a tool and essentially a way to look at how you are design to express yourself in this lifetime.